BOOK CARAVAN & CAMPING ONLINE NOW! 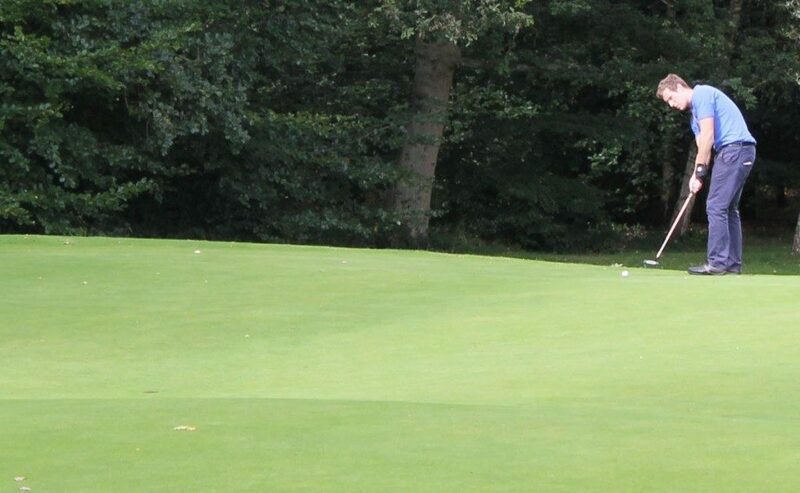 Sysonby Acres Leisure Park is host to a 18 Hole Pitch and Putt Par 3 Golf Course set in 37 acres of parkland, just to the west of Melton Mowbray Town Centre. We have a clubhouse on site where you can hire Golf Clubs, buy additional Golf Balls, snacks and drinks before you head out onto the challenging course. Being a par 3 course it is suitable for players of all abilities and makes for a great day out for families and friends alike, as well as seasoned golfers. Or Just Turn up, Pay and Play!